We’ll be covering the Geneva Auto Show press days on Tuesday March 1 and Wednesday March 2. Make sure you follow us on Facebook to stay up-to-date with all the news and all the pictures, as we’ll upload them there as it happens. Of course you’ll find detailed reports right here on our site within the next few days. After looking at which brands were selling well in January, we’ll zoom in on model level to see what’s caused the trends. It won’t surprise anybody to see the VW Golf still firmly in the lead, but it does lose 8,5% on last year. That has been expected, as the Golf VII is now three years old and the competition is getting stronger with the new Opel/Vauxhall Astra storming up the charts and a new Renault Megane ready to do the same. The Golf is again followed by the Polo in 2nd place ahead of the Ford Fiesta and Renault Clio. The Opel/Vauxhall Corsa used to be close behind these three subcompact models, but has fallen behind in 2016, and the Peugeot 208 has moved into the vacant spot at #5. The Corsa’s loss is made up by the advance of the Astra, the fastest growing model in the top-40, now firmly back in the top-10 and here to stay. The Nissan Qashqai has its strongest January ever in 6th place, but the big surprise comes from the Fiat Panda. The 4-year-old minicar has the best January of this generation and grabs a top-10 position for the first time in almost 2 years with an increase of 28,9%. However, almost 80% of its sales came from its home market Italy, where it was the #1 seller with 13.367 units, an increase of 42%. That means it was actually down 5% to 3.481 sales in the rest of Europe. Another late-bloomer is the Toyota Yaris, launched in 2011 and showing steady sales improvements for the past three years, and again in January, up 4% and into 11th place. 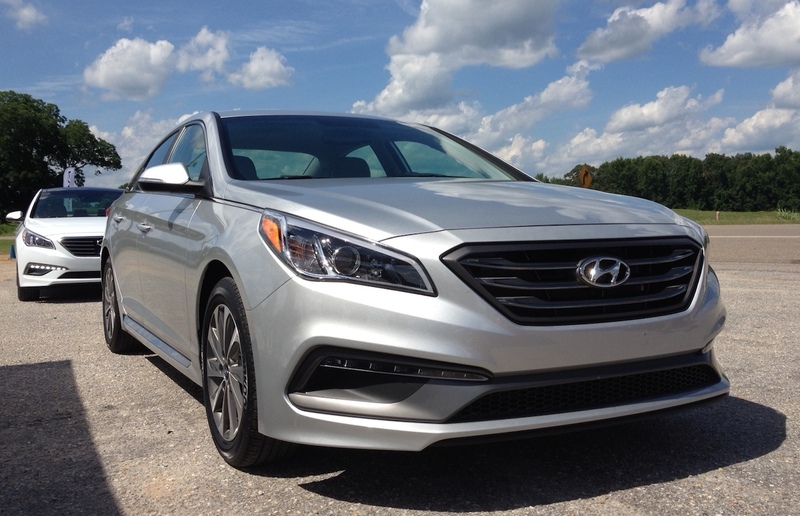 When the seventh generation of the Hyundai Sonata came out in 2014 there was a strong sense of disappointment, as the new model seemed to have lost most of what the previous, game-changing generation so special. Gone were the bold swoops and a coupe-like shape, replaced with a more “mature” design that was neither as sophisticated or as original as the best rivals. It is easy to understand what Hyundai was going for, trying to appeal to conservative buyers without alienating those who liked the design of the sixth generation, but it is fair to say the execution should have been better. Consumers noticed and voted with their wallets: the seventh generation has so far been unable to match the annual sales figures of its predecessor. European car sales increased 5,95% in January 2016 to 1.086.564 units thanks to double digit growth in the Mediterranean countries Italy, Portugal and Spain, while the UK, Germany and France showed increases of between 2,9% to 3,9% as Italy even overtook France as the #3 country for new car sales in Europe. This means that the European car market has grown for 29 consecutive months, although the rebound from the crisis is very gradually as opposed to the US where records are being broken again. 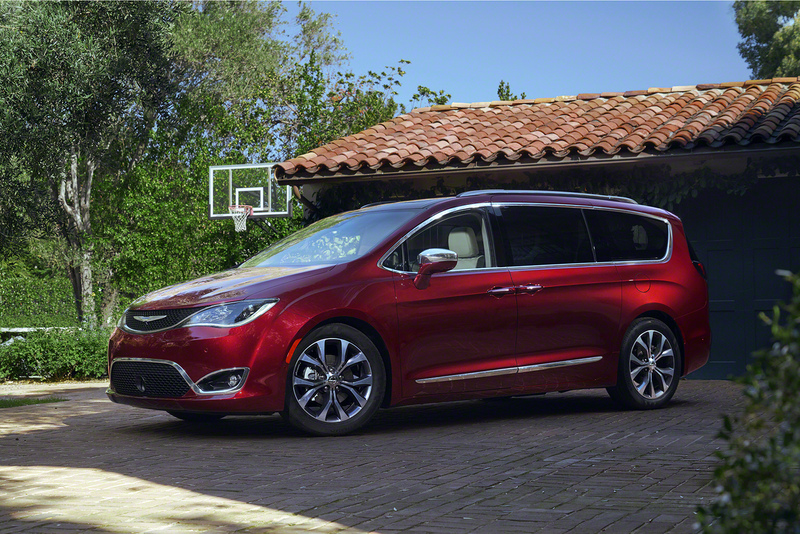 Early in January when Chrysler showed off its new Pacifica we asked you whether you thought the new model had what it takes to succeed. 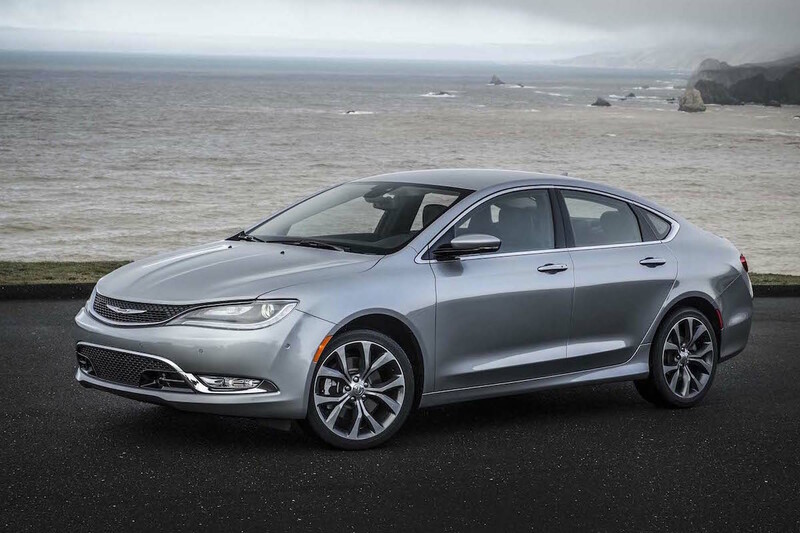 News broke recently that FCA was going to phase out its Chrysler 200 and Dodge Dart sedans, surprising pretty much everyone, including seasoned industry-watchers. For starters, the cars are only a few years old. 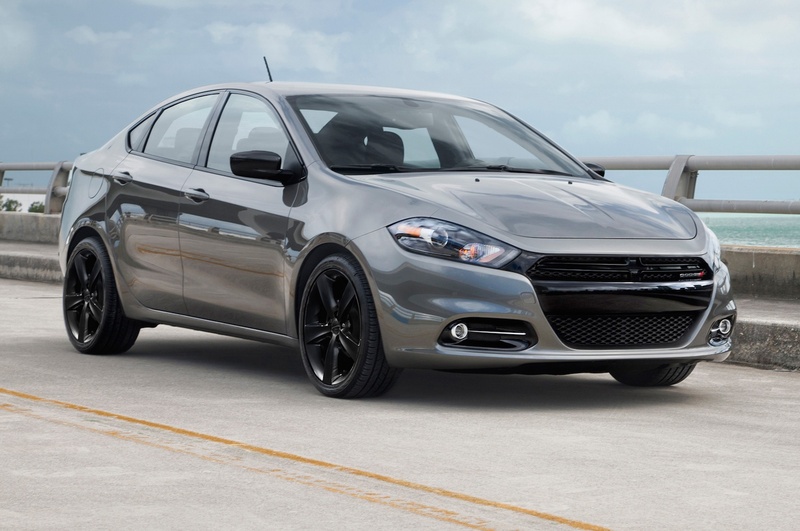 Second, they are both reasonably successful – in 2015 the 200 placed 7th in the mid-sized segment, while the Dart still managed a respectable 10th in the compact segment. Not earth-shattering, maybe, but surely the combined 250,000 sales annually are worth something to FCA? So, what is Sergio Marchionne’s logic for dropping the models, and does it actually make sense?